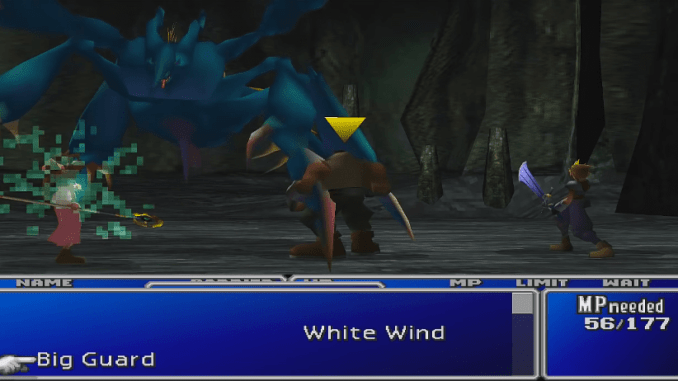 A boss guide for Materia Keeper in Final Fantasy (VII,) including boss stats, attacks, and strategies on defeating it. 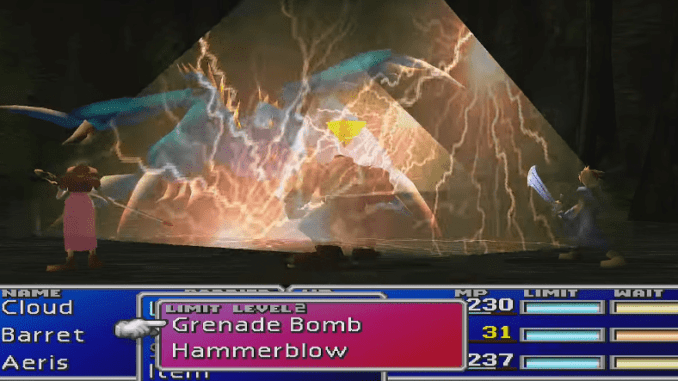 An attack that deals heavy damage. The boss may use this during the early stages of the battle. 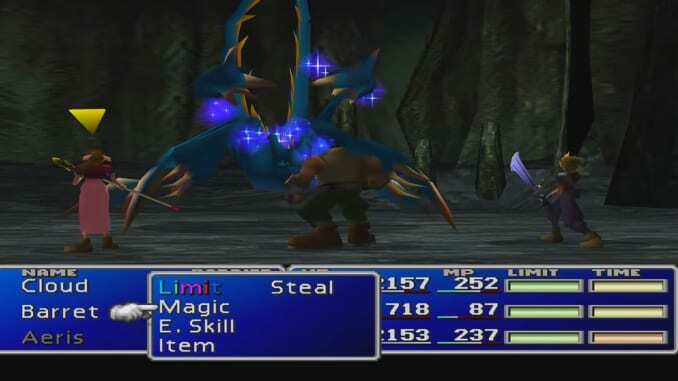 A dangerous attack that deals lightning damage to all party members. 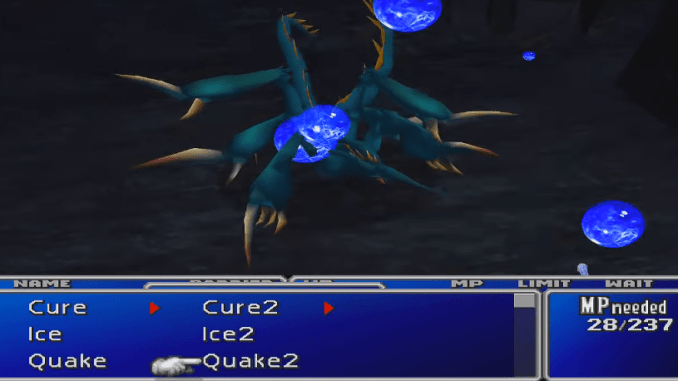 A party member with an Enemy Skill Materia can copy this move. The boss often uses this whenever its health falls below one thousand. When the battle starts, cast Big Guard as soon as it’s available. 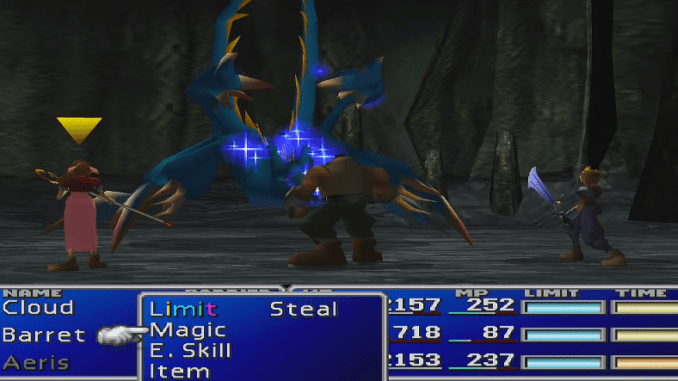 Avoid using any fire magic or summoning Ifrit as the boss absorbs fire attacks. You can use all other summons and limit breaks whenever you get a chance. Poisoning the boss with Bio is also a viable strategy.